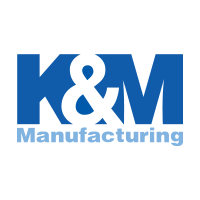 The KM 117 Utility Suspension Assembly is an assembly with a heavy-duty adjustable mechanical suspension that can be used as a high quality replacement seat assembly in multiple compact tractor and turf applications to keep you riding in comfort while you're busy at work. 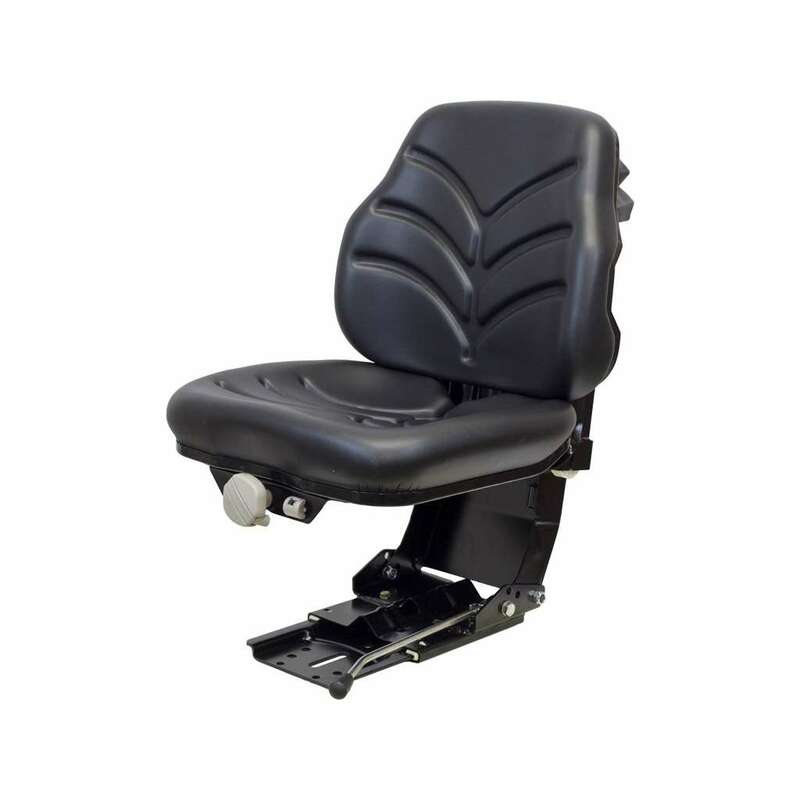 Please Note: With use of 7/16 x 20 x 3/4 fine threaded bolt, seat will work with lap belt PN: 7911. Replacement seat cushions only fit the KM 117 Uni Pro Assembly. This item is oversized and ships by common carrier only. Cost to ship this item will be higher than average. Ships Oversized by FedEx Ground with Freight.